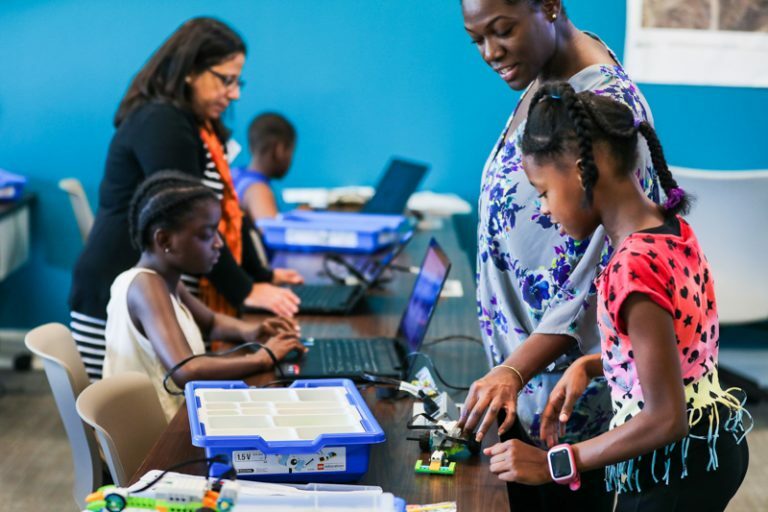 We welcome all new and returning scholars to our #STEAMSummer experiences as we get in-depth with our Lego robots! 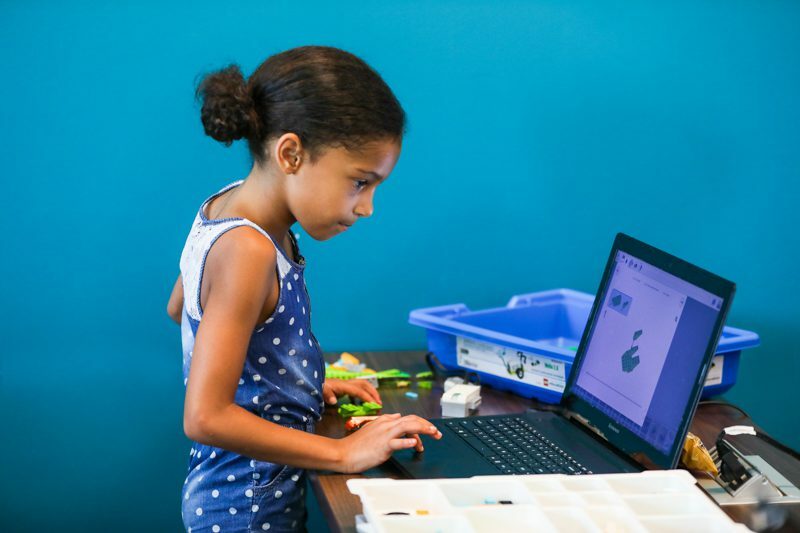 Scholars can sharpen and expand their programming and robotics skills through exploration of the Lego WeDo 2.0 kits and the Lego Mindstorm expansion kits! We’ll also explore elements of 3D printing. A daily snack will be provided and all scholars need to bring their own lunch. Other dates & locations to be added soon!